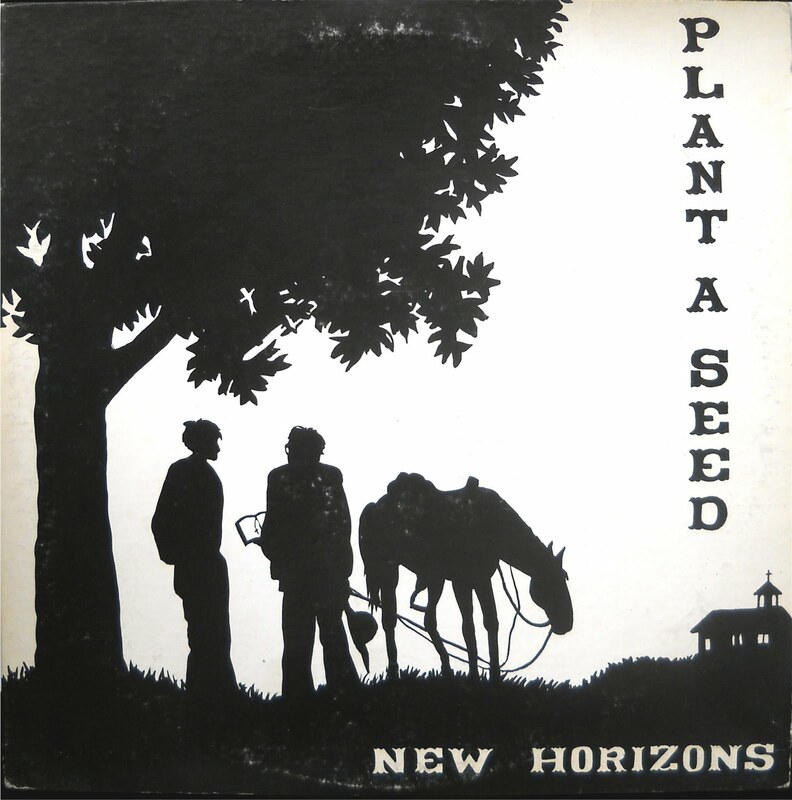 Plant A Seed (Ozark Records, no #) 1975? Side 1 or the 1st 5 songs on this album are in a southern country rock format and there a a couple good ones in there. Side 2 learns more to the gospel side may not be to the liking of some but some good gospel here. Side one does even have some banjo mixed in. I really enjoyed this, a good mix between the two sides. 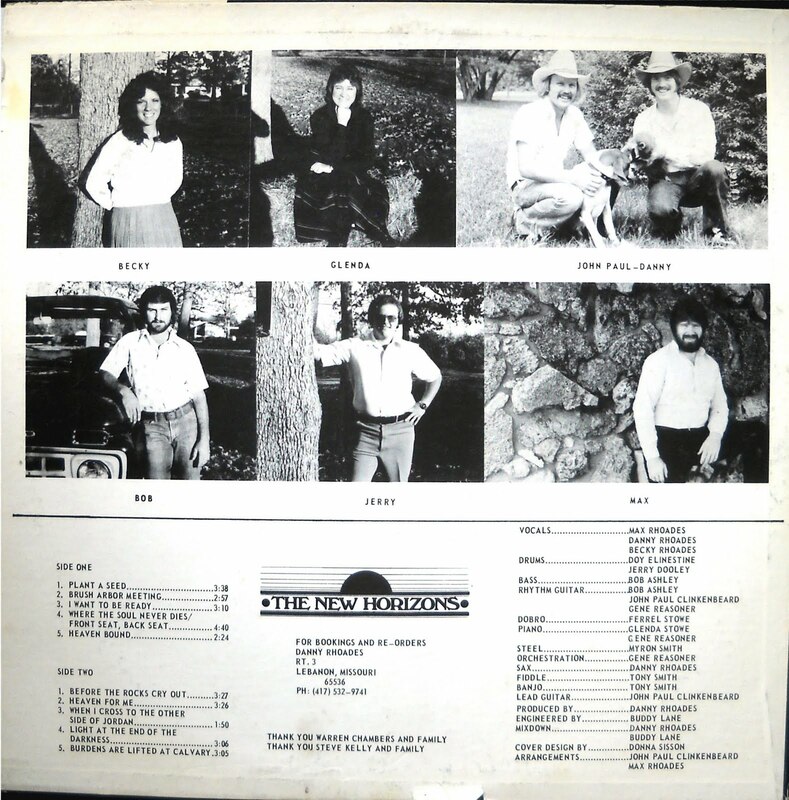 See back cover for rest of instruments and artist. From Lebanon, MO (Ozark Ken). I find them all over. I look in thrift stores, pawn shops, Ebay, music sites, like Gemm and Music stacks, friends who also enjoy this music and share it with me, but above all I have to give the credit to God for bringing me the music to share. Some from new artist themselves. I have also found some at yard and garage sales. Some from searching music blogs on the web.